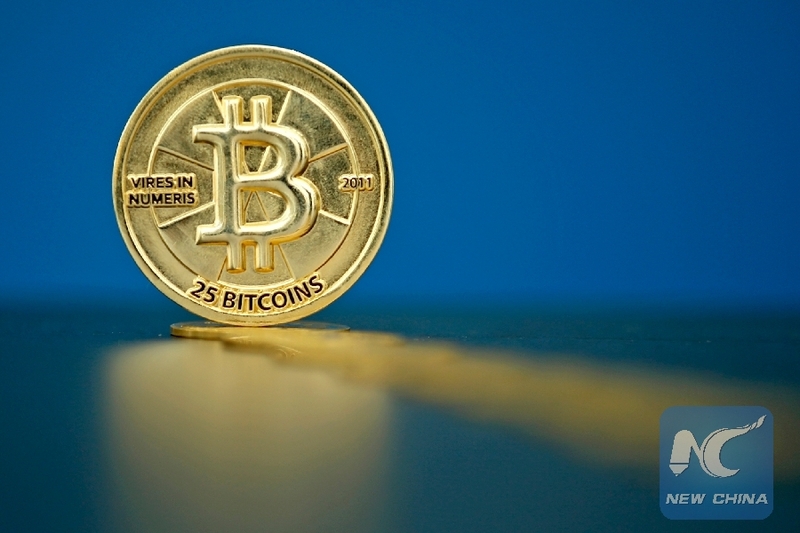 WASHINGTON, Oct. 29 (Xinhua) -- Researchers at University of Hawaii at Manoa found that Bitcoin, if implemented at similar rates at which other common technologies have been incorporated, could produce enough emissions to raise global temperatures by two degrees Celsius as soon as 2033. "Bitcoin is a cryptocurrency with heavy hardware requirements, and this obviously translates into large electricity demands," said Randi Rollins, a master's student at the University of Hawaii at Manoa and coauthor of the paper published on Monday in the journal Nature Climate Change. "Currently, the emissions from transportation, housing and food are considered the main contributors to ongoing climate change. This research illustrates that Bitcoin should be added to this list," said Katie Taladay, a master's student at University of Hawaii, Manoa and coauthor of the paper.